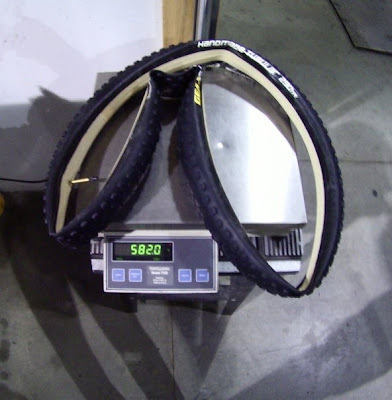 The scale shows the difference, but the tubular rims are lighter than clinchers and a really strong, plus the tubulars are pretty difficult to pinch flat. 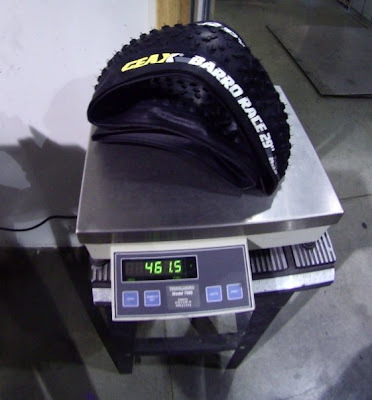 I hear the riding performance of a MTB tubular is off the hook. From Edge Composites Facebook page. ...and Edge Composites and Geax are leading the very expensive, but very high performance charge. I don't know that I'd trust tubulars on the trail. Lighter and higher performance, maybe, but if roll a tire while cruising dast down the trail, the results could be disasterous.